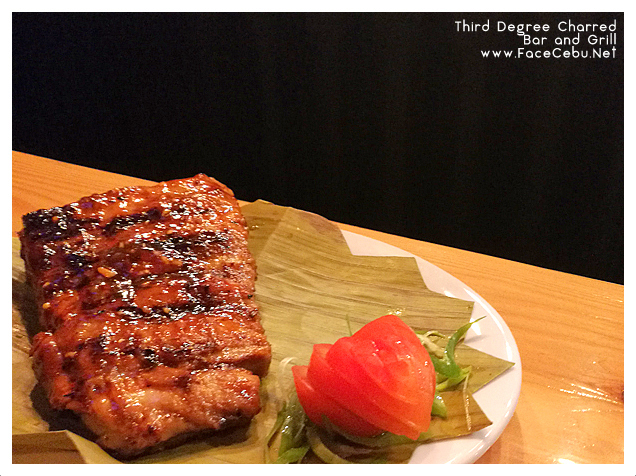 Best Grilled Resto In Cebu, Third Degree Charred It Is! Last weekend was "Big" to all Cebuanos! It started with a Friday the 13th which was filled with excitements as we prepared for the upcoming Sinulog Festival on Saturday and Sunday. 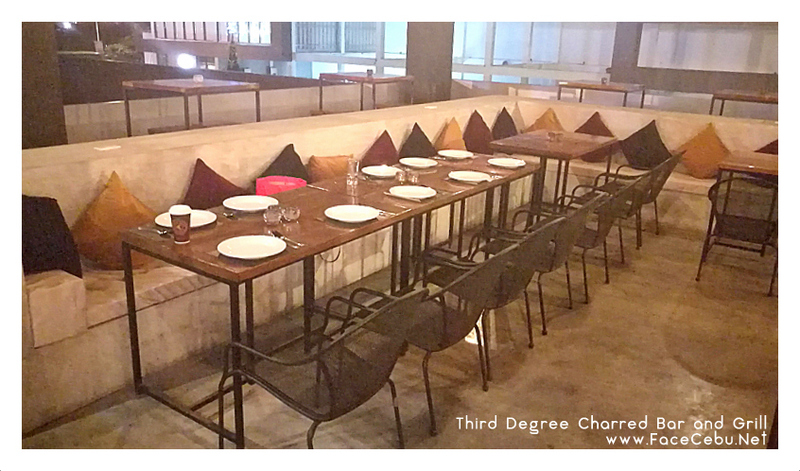 But before that, a group of Cebu Bloggers Society members were lucky to be invited to celebrate a new center for Grilled Dishes, the Third Degree Charred Bar and Grill. 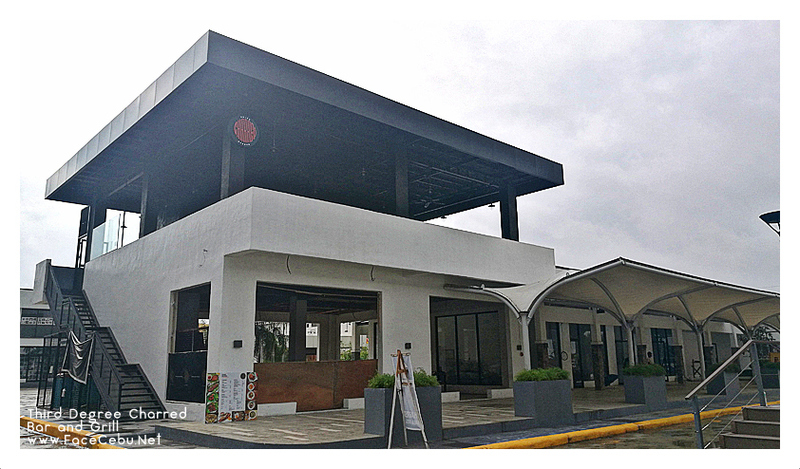 Situated in a booming district of North Reclamation Area in New Mandaue City, Charred Resto brings a new definition to Cebuanos' comfort foods. 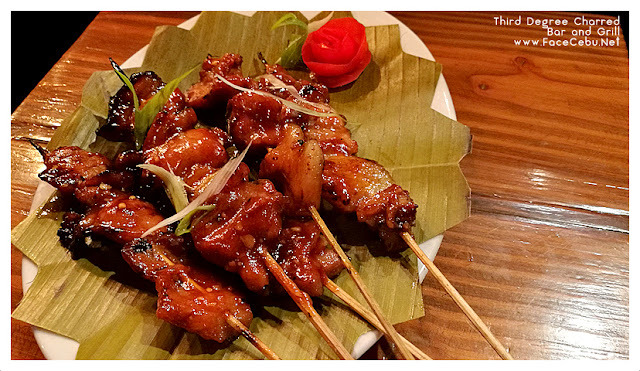 Who would say "No" to grilled dishes? It's everybody's fave! 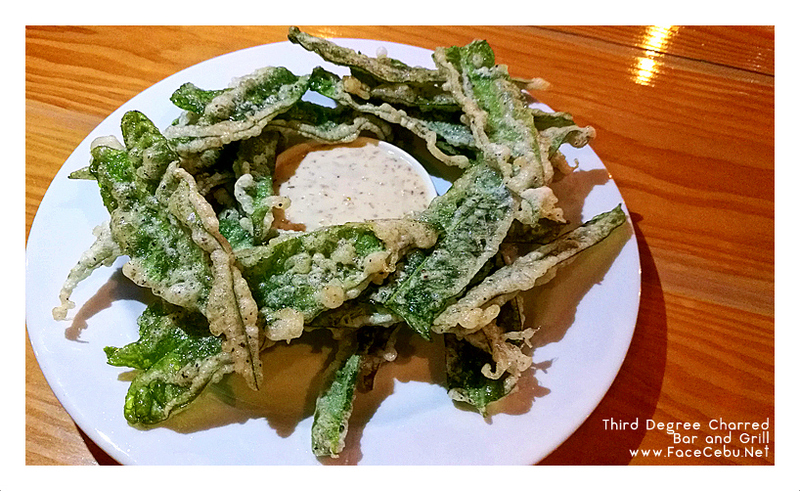 The Night started with a real appetizer, Crispy Kangkong! It's a slight salty but a good kind of salty which gives our taste buds a "ready" sign for a sumptuous table fight! 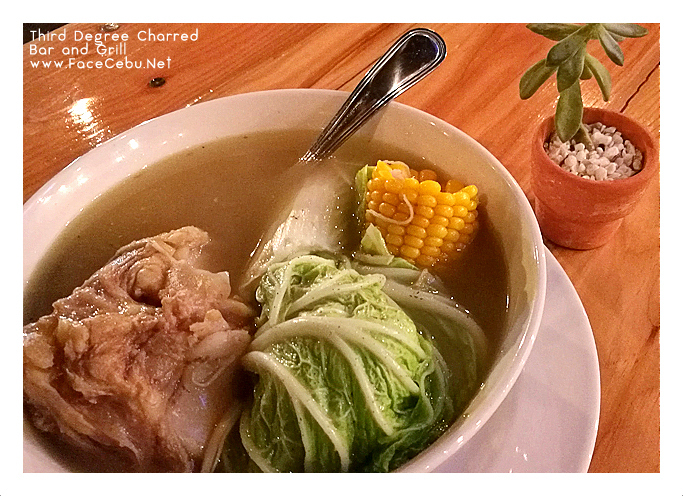 Then came the Pochero, in just a price of PHP 380, it is really good for a "hot fix" during cold nights. The meat was well cooked. I just couldn't describe the taste of the soup and meat - Just perfect! Now, prepare to save this one! 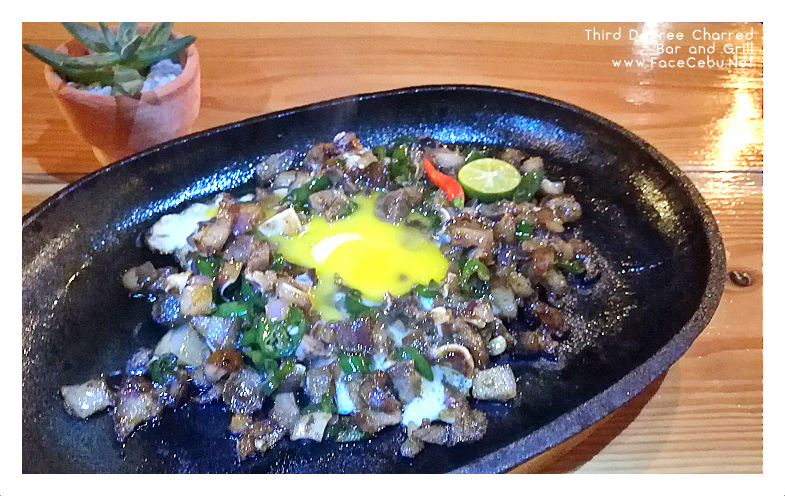 A must try is Charred's Sizzling Sisig! Sisig is for everybody in different ages. Here's one of Charred's signature dish, Braised Beef Kitting! 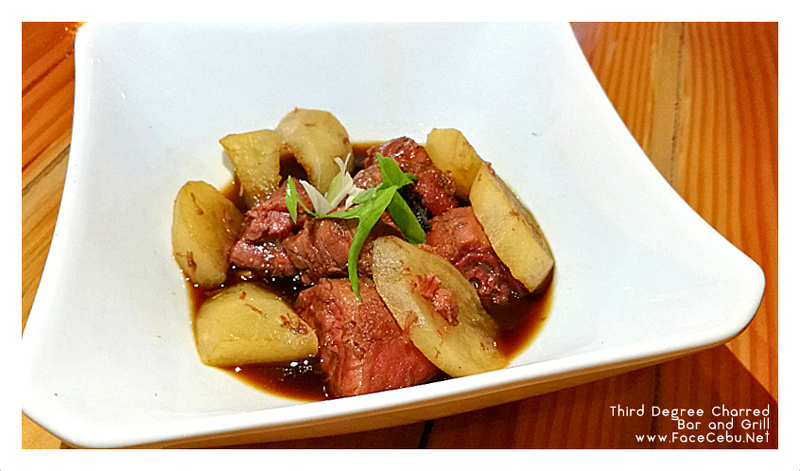 Tender beef simmered in a tasty sauce. I can really taste the juice from the meat. 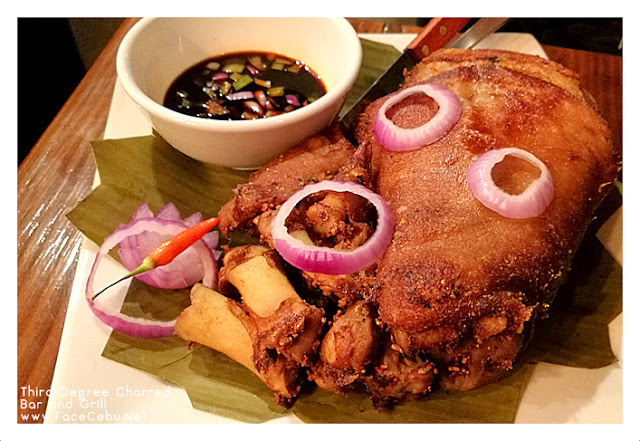 Then we tasted the great crispy pata in Cebu. It is really best paired with cocktails or beer. And to give you some grilled favorites - seafood!!! 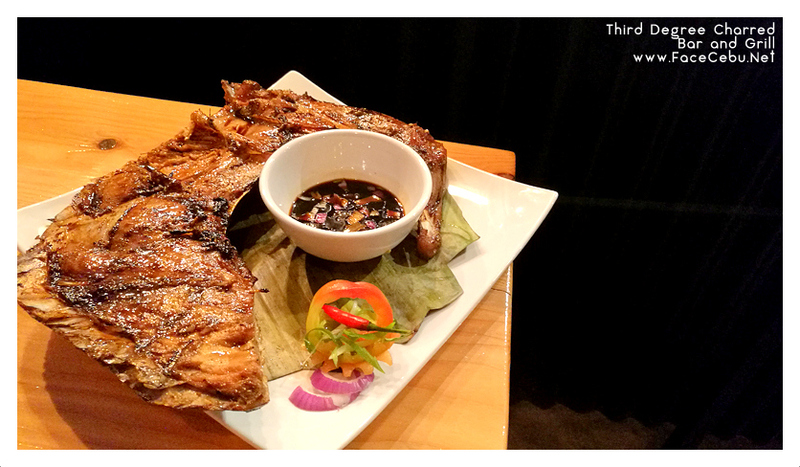 I personally recommend Panga, Grilled Squid and of course, Tuna Belly baby! I'm not a food expert or a cook but when it comes to grilled dishes especially to seafoods, I can definitely say "Yes" or "No" to a grilled food - this time, it's a Yes! So, when you wish to spend a night with your family or friends, Third Degree Charred should be your venue of interest. Aside from great foods, Charred offers beverages like cocktails and beers. Charred is situated with the Al Fresco set-up at the second floor of the new building of Meerea which gives you a great view of the City. I asked Rina Lim, Business Manager, about the name of the Resto and she answered "Charred is named after my father, Richard." I like the love and devotion! With its 60 capacities, Charred is open for an exclusive events reservations. Just call them a day or two before the event and enjoy! Location: Meerea High Street Mandaue (near formerly closed Amnezia Superclub). 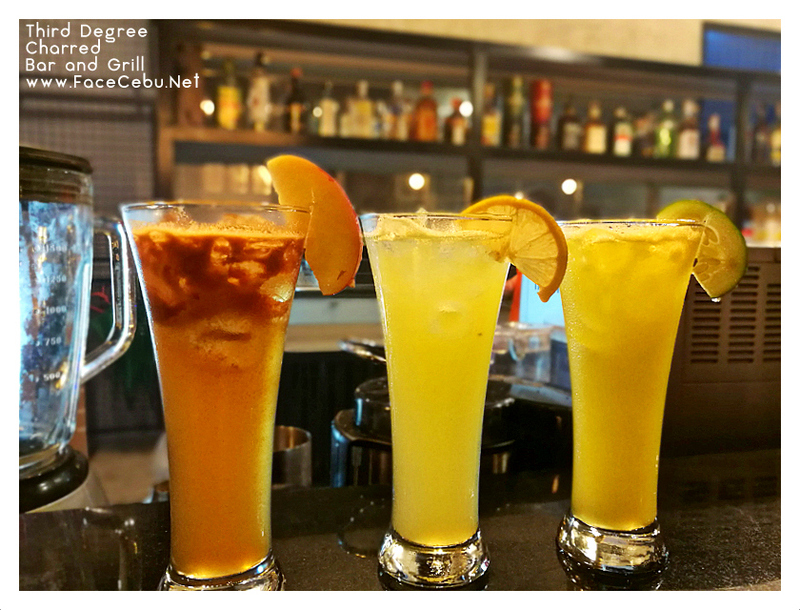 Business Hours: Open from 11 AM -10 PM weekdays - 11 AM to 12 Midnight during weekends.